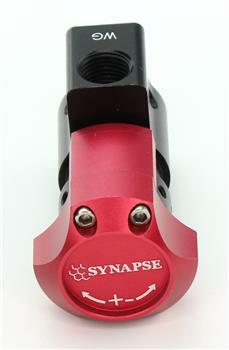 Synapse Radian 3-port manual boost controller for control range of 10-100 psi w/ interchangeable springs. Radian is also a boost fuse that can limit maximum system boost pressure when used with a Synchronic BOV/DV/R35/R55 compressor discharge valve. 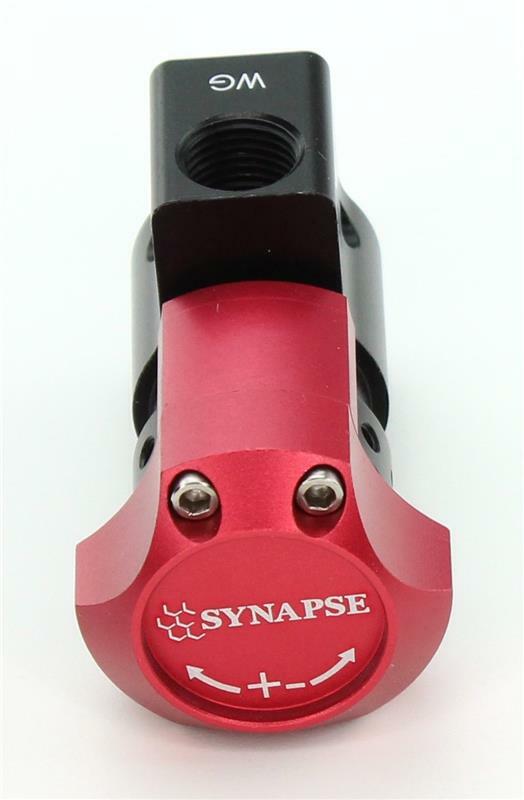 1/8th NPT threaded ports for all pneumatic plumbing connections.